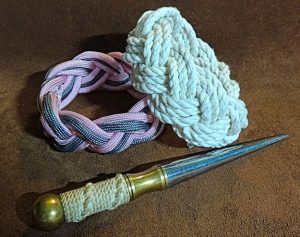 In this video tutorial, I will show how to make a Turks Head Bracelet, also known as a Nantucket Bracelet or a Sailors Turks Head Bracelet. 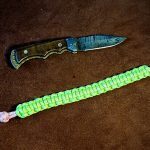 This type of bracelet is relatively easy to tie and looks good in natural cordage or different coloured Paracord. 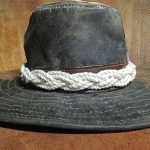 The other great thing about the Turks Head Bracelet is that it does not require any buckles. 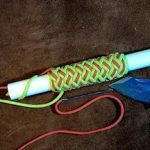 When making this bracelet with Paracord you can make two passes with one colour and then weave a second colour between the first two passes of the Turks Head. 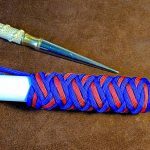 This way you can personalise your Nantucket Bracelet to match your favourite team colours etc. 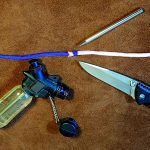 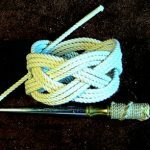 Here is a short video on how to tie a Sailors Turks Head Bracelet.